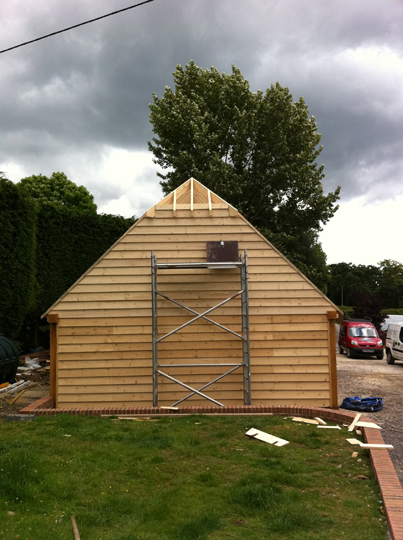 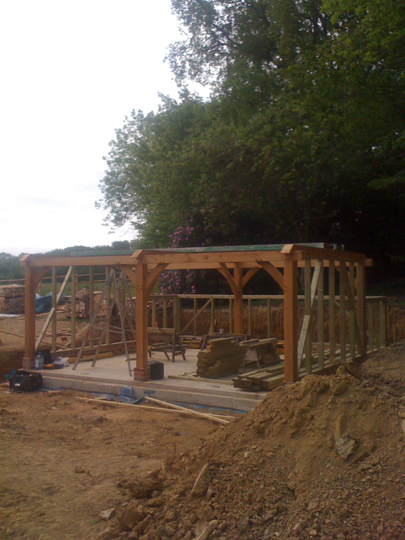 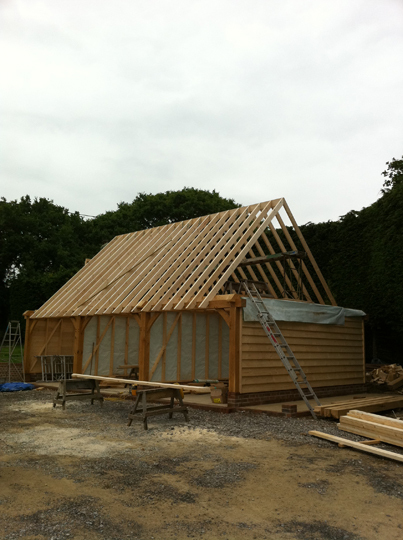 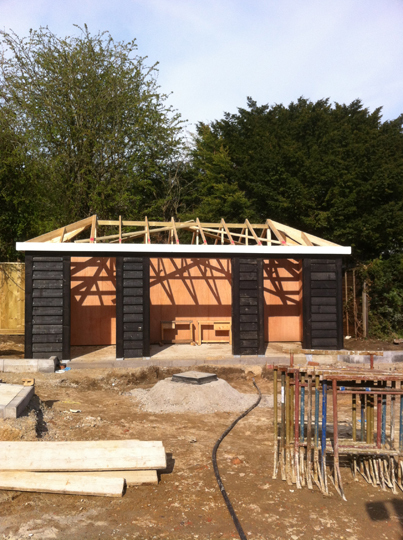 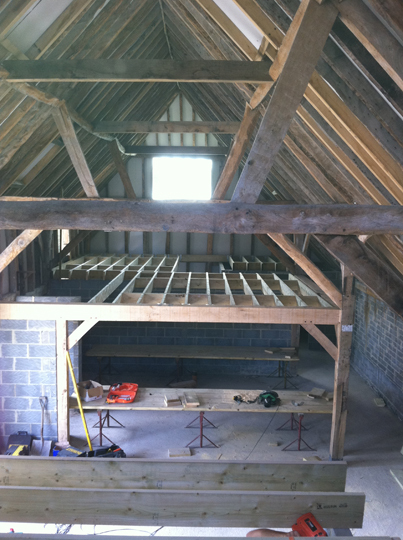 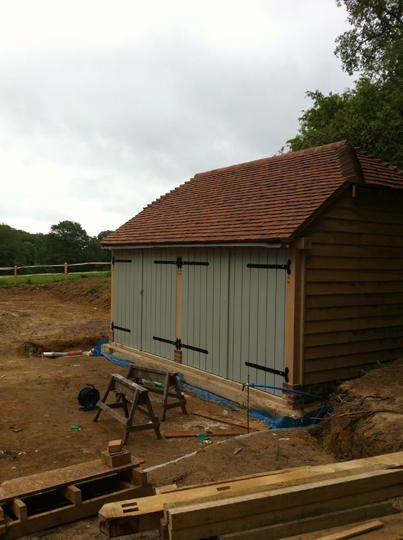 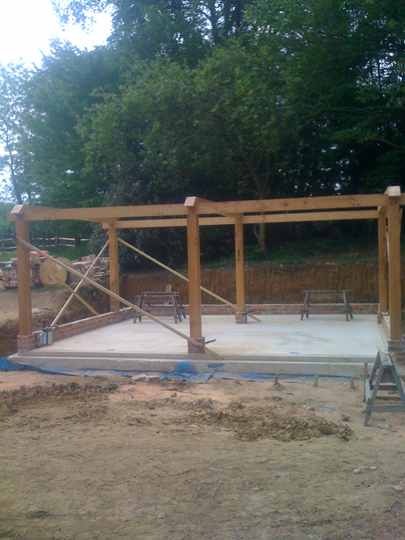 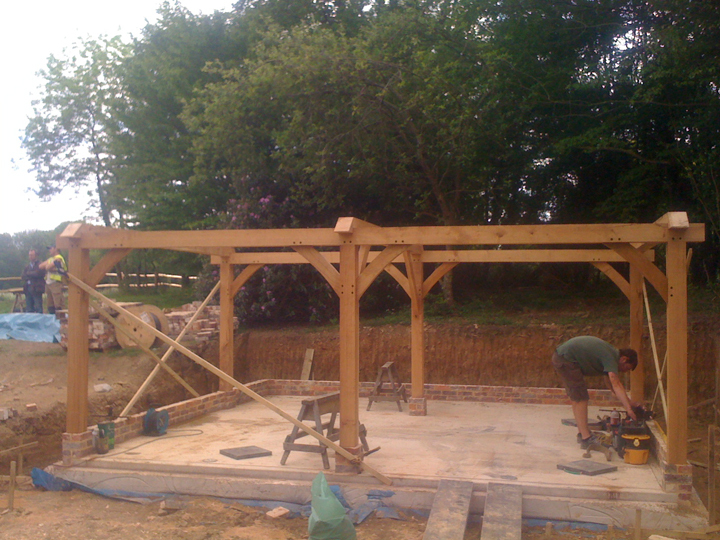 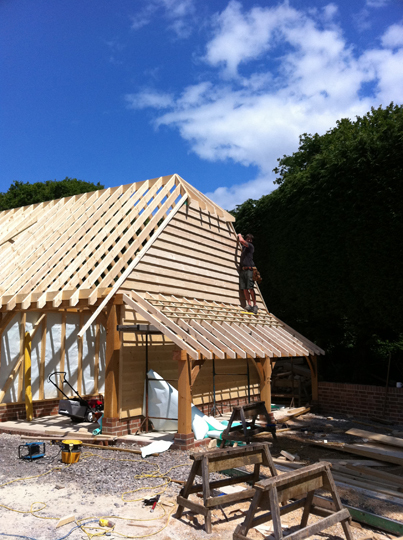 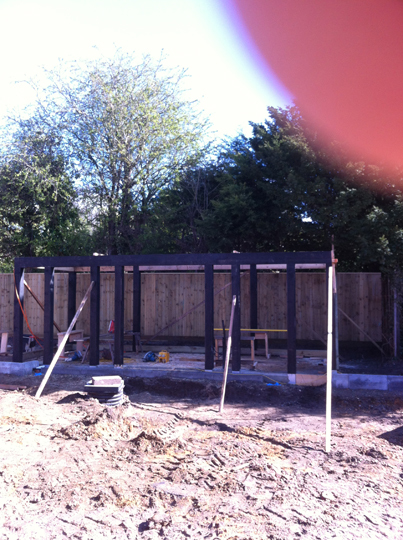 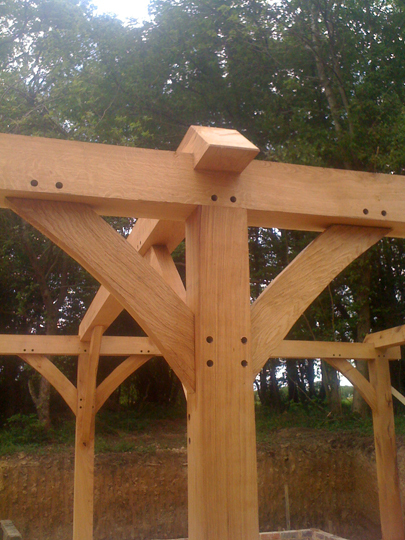 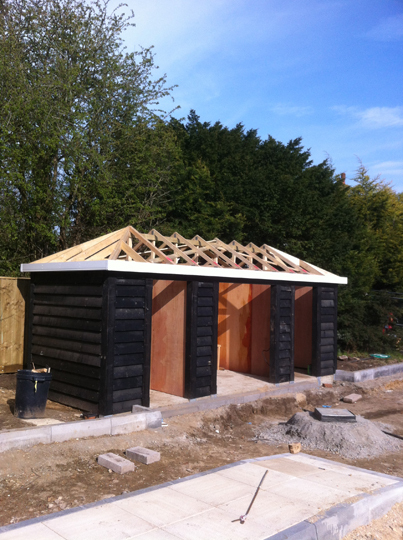 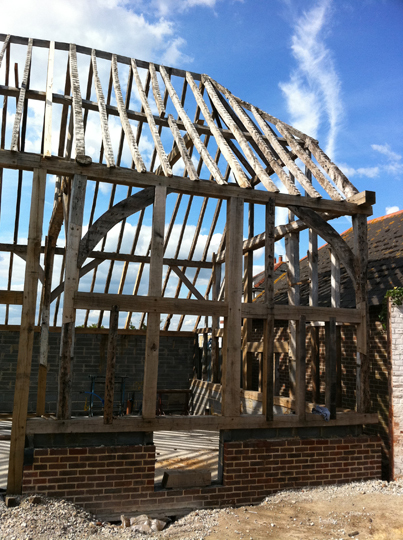 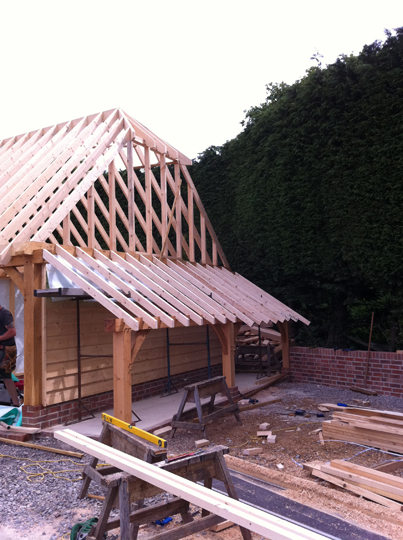 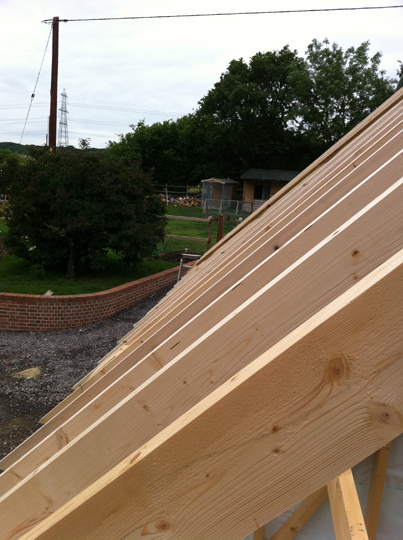 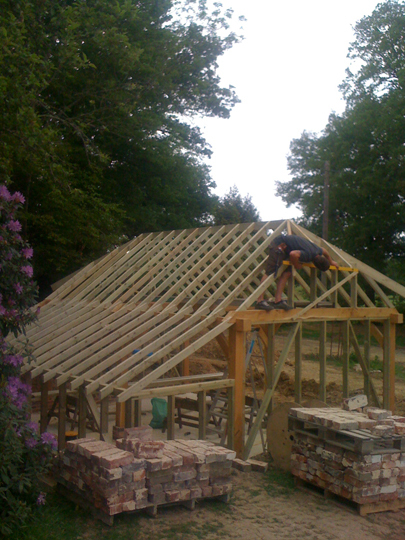 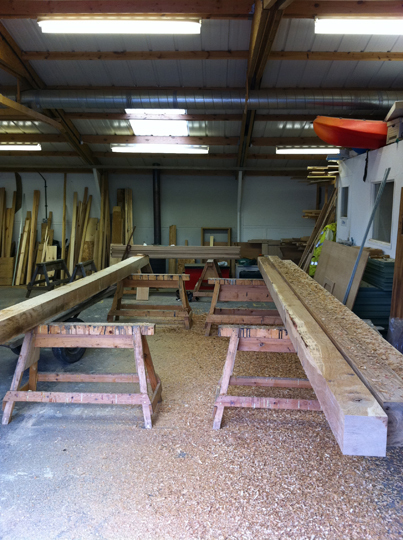 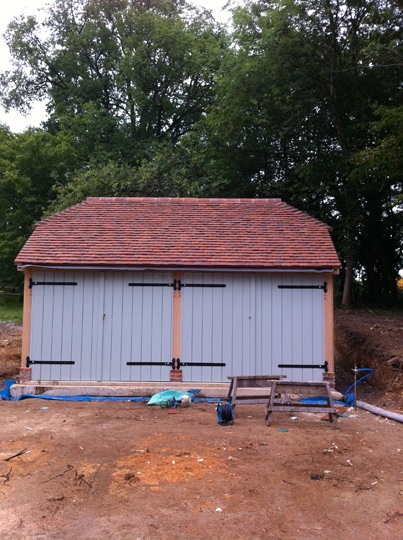 Our carpentry team have particular expertise in constructing traditional timber frame buildings. 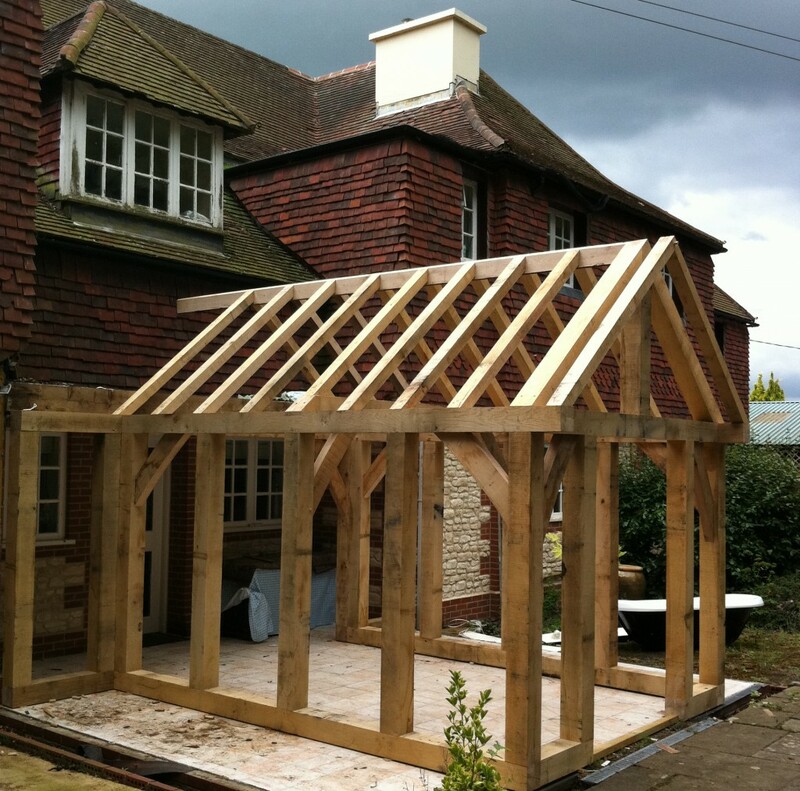 They work with a diverse material base, and have completed a wide range of projects including home extensions, barns, barn conversions, garages, new build and refurbishment work, in Southampton and across the South. 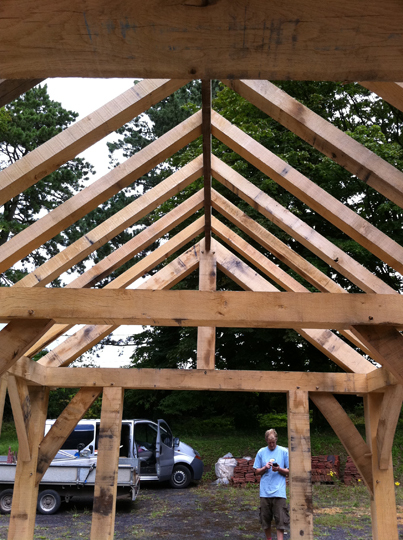 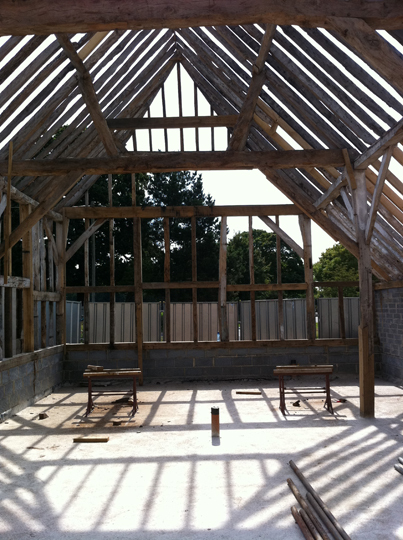 Our high quality skills in timber frame buildings is something we pride ourselves on. 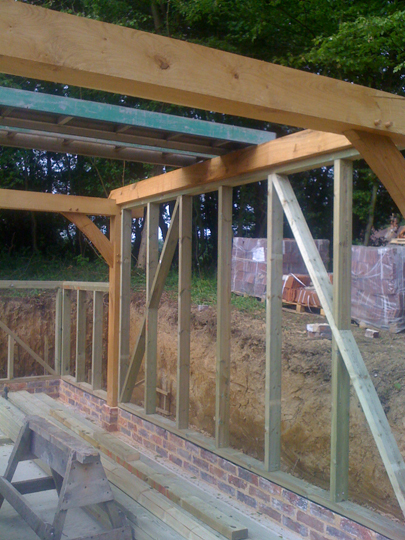 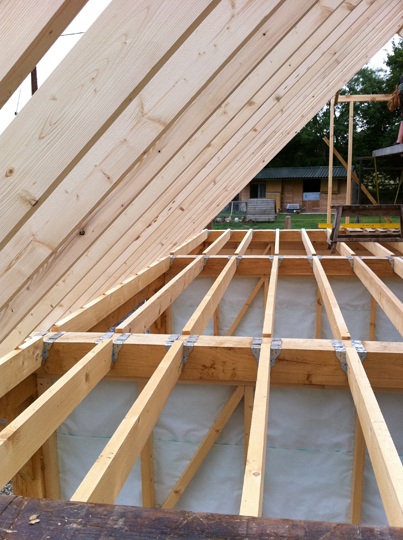 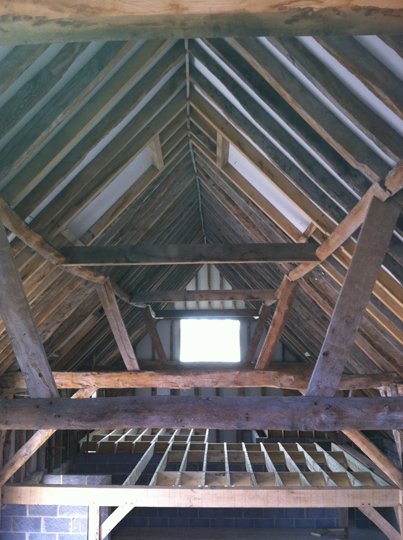 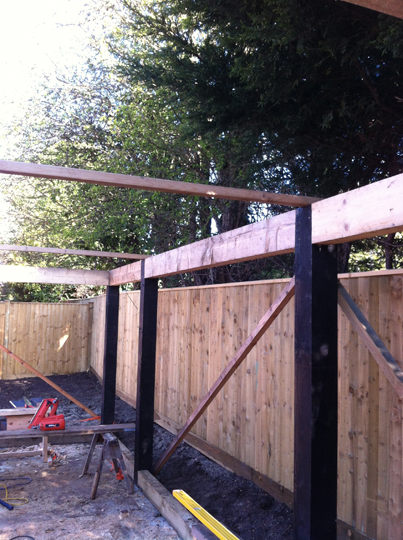 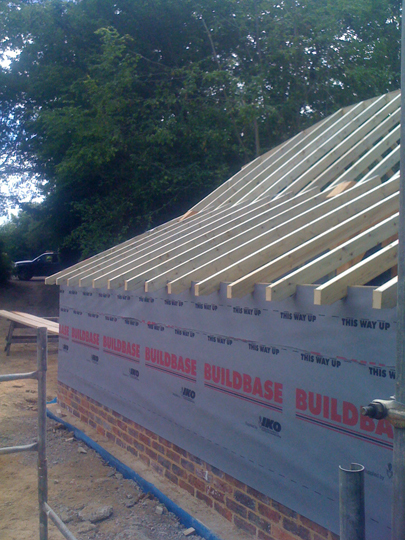 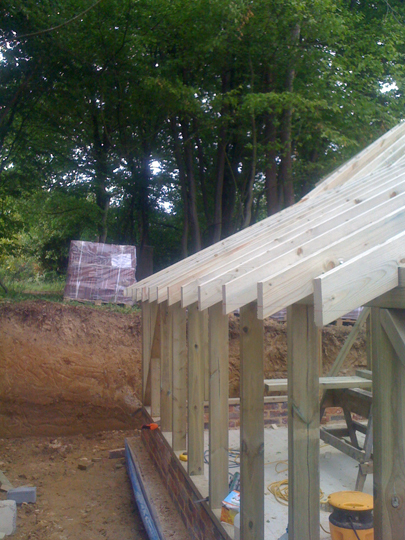 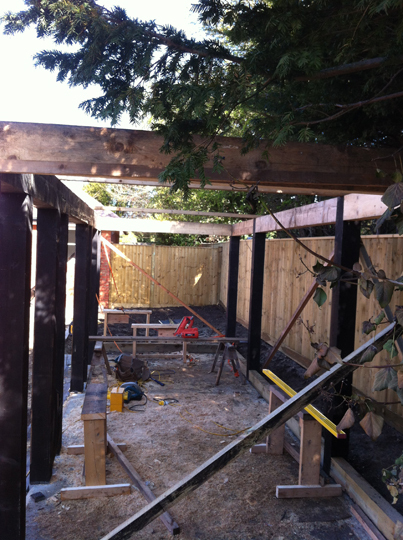 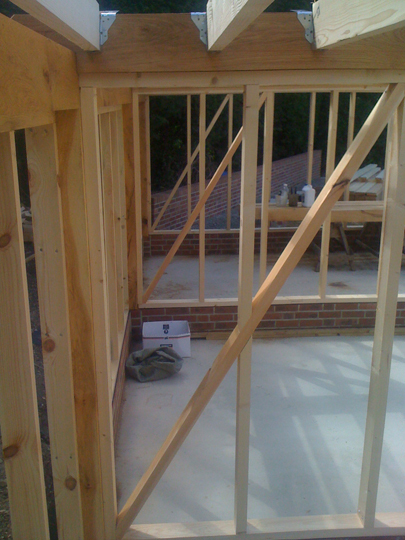 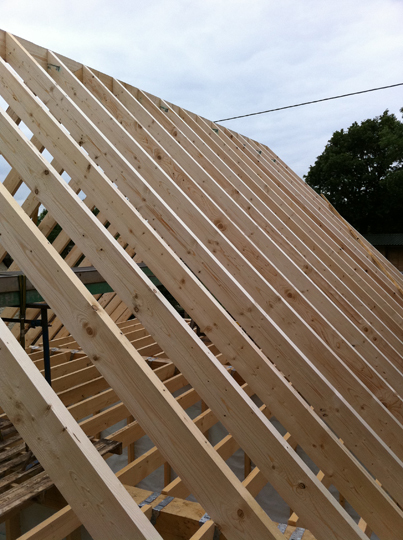 Timber construction techniques and frames require a high attention to detail to prove successful and Wren Building Contractors Ltd have an immaculate track record in this regard. 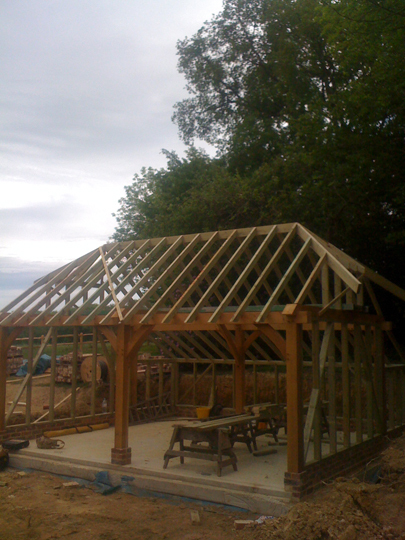 Please view the galleries below to see just some examples of our work. 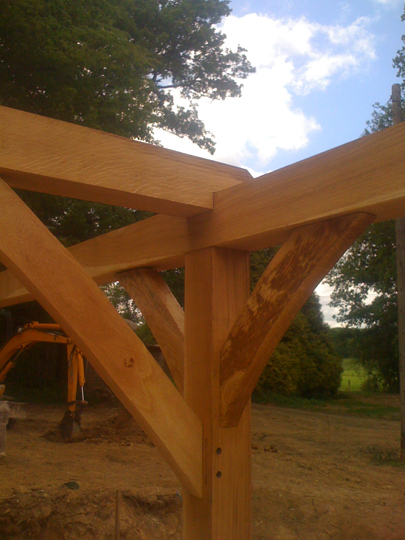 Being able to tailor the frame to client/architect specification ensuring a high level of workmanship is also key to the success of a timber frame build. 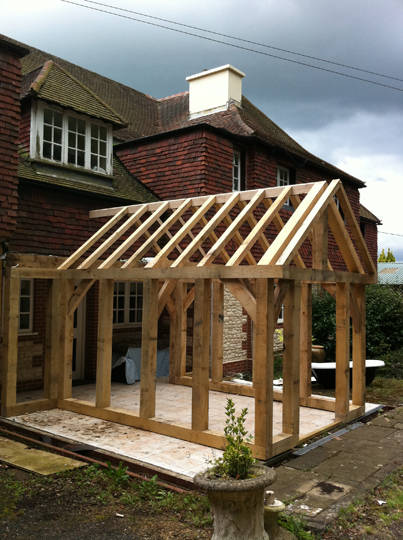 If you would like to discuss your project or find out what is possible with a timber frame please contact one of our friendly experts on 01489 690070 or via our website contact form.